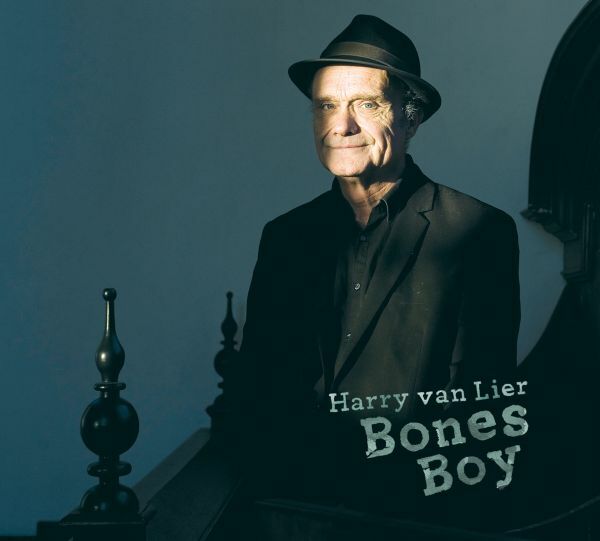 Harry van Lier writes true-to-the-grit and down-to-earthstories that he puts to equally straightforward music.So what can you expect from a Harry van Lier cd? Songs about life and death, songs that will lift you up, without evaporating into the vague or mystical. Sung with the emotional touch of a man who's been there, seen a lot and has handled it all, played by a groovy n grooving outfit that fits the singer like a glove. Most of all youll hear love of music, in a raw and charming way. Features a.o. Winfred Buma, Ronald Snijders and Rudy Lentze. 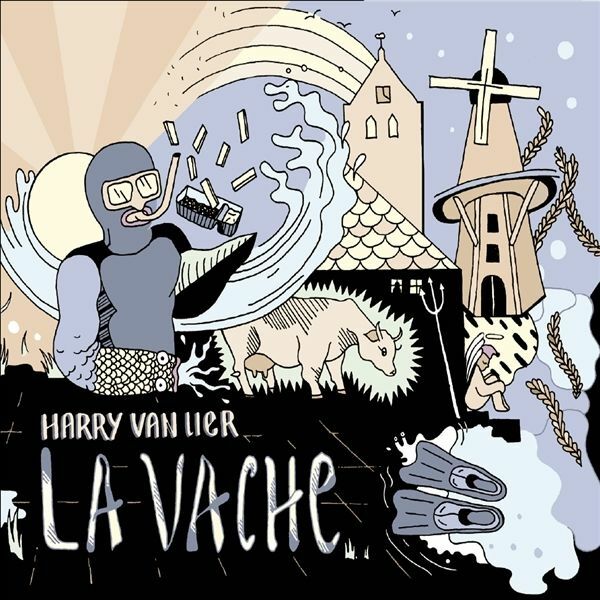 With his third CD "La Vache" Harry van Lier goes back to the roots. The sound of the Mississippi Delta resonates in his mind. On this CD Van Lier sails his own course that is both anchored in tradition and timelessly drifting around. Let's call it roots-impro'! Featuring: Winfred Buma (guitar) and Marloes Nieuwenhuis (vocals).